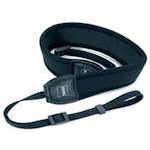 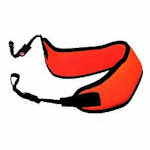 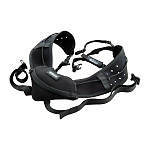 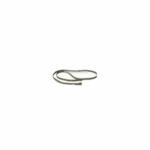 Leica Ultravid Neoprene Strap replacement part for the original neck strap that comes with Ultravid binoculars. 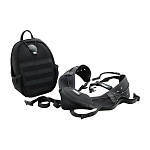 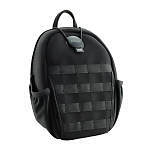 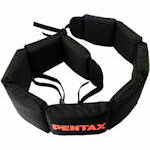 The Nikon Trex 360 Carry System combines the Trex Freestyle Harness with the Trex 360 Bag for a complete carrying solution. 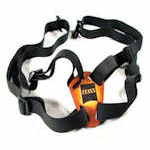 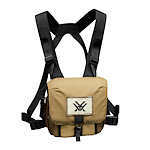 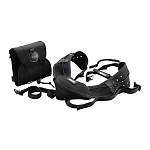 The Nikon Trex EXO Carry System combines the Trex EXO Bag with the Trex Freestyle Binocular Harness for a complete carrying system incorporating the advantages of both pieces. 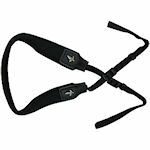 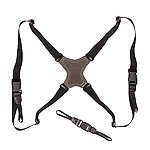 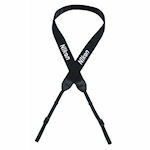 The Nikon Bino Strap is a sturdy binocular strap that is designed to be used with compact sized Nikon binoculars. 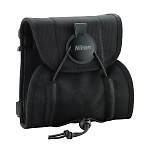 It features a soft satin back with the Nikon logo embroidered into the fabric. 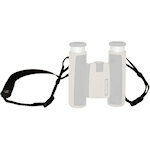 The Pentax Floating Binocular Strap can keep a binocular afloat if it should accidentally fall into a body of water. 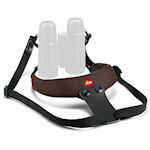 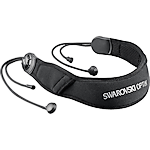 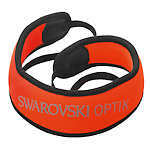 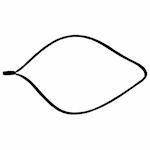 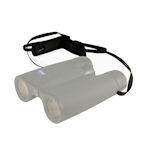 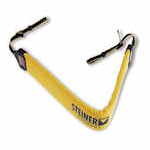 The Swarovski Carrying Strap is designed an optional accessory for CL binocular models. 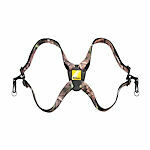 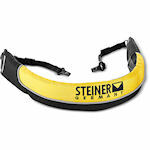 Keep your binocular ready at all times with this neck strap so you never miss an important view! 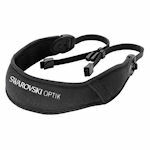 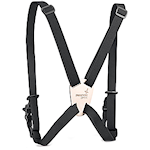 The Swarovski Lift Carrying Straps are easily attached to binoculars and are designed to allow quick, simple adjustments to the desired length. 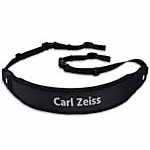 Wide neck strap for full size Zeiss Classic and Conquest binoculars. 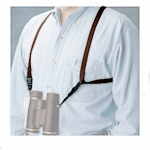 Zeiss Bino Harness reduces neck strain and keeps the binoculars close to your body. 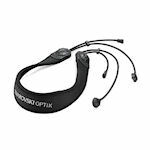 They leave your hands free for your scope and/or camera. 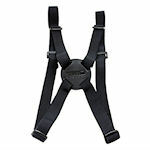 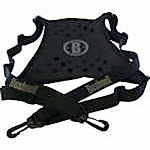 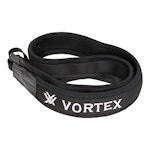 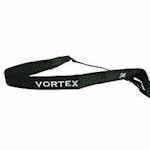 Zeiss Carry Strap for Victory compact models. 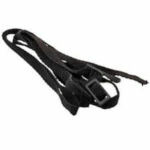 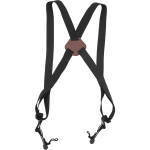 Zeiss Green Carry Strap for Zeiss 8x30B/GA IF Classic binoculars.